The Cothill curriculum is tailored to the needs of the boys and their aspirations. While the National Curriculum is a useful platform, individual departments continually develop and enhance their schemes of work to ensure every pupil is inspired, challenged and motivated. A dedicated and experienced team of 33 full-time teachers drives Cothill’s academic life. 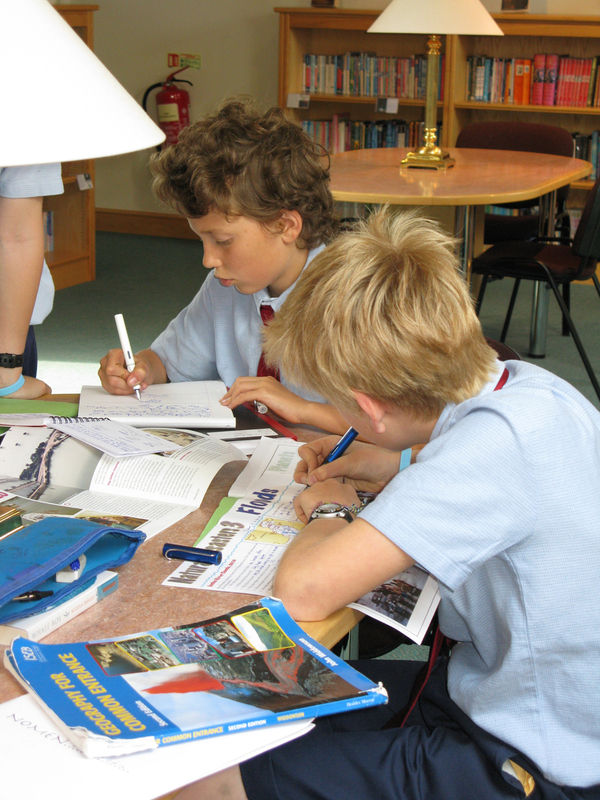 In addition to the core subjects, English and Maths, the boys are taught French, Biology, Chemistry, Physics, History, Latin, Religious Studies, Geography, Music, Art, Pottery & Design, Computing and General Studies. Detail on all of these subjects can be found within the Academic sub-heading of the navigation menu (see left). 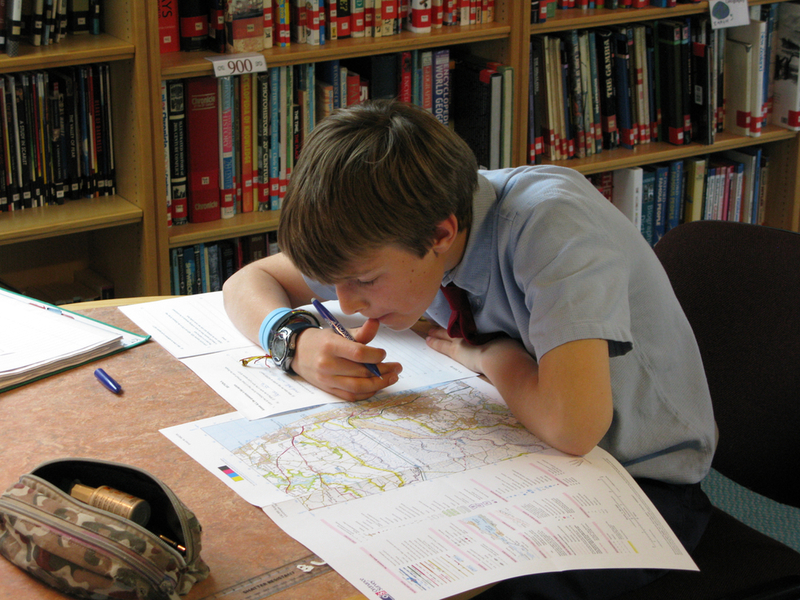 Cothill has a tradition of innovation in academic study: for over 20 years the boys have been sent to the school's very own château in France (Château de Sauveterre) for a term to enhance their French, and General Studies has been introduced to give the boys a broader perspective on current affairs, philosophy and life skills. Classes are small - 18 is the maximum and 15 is the norm - and streaming and setting are used throughout the school. 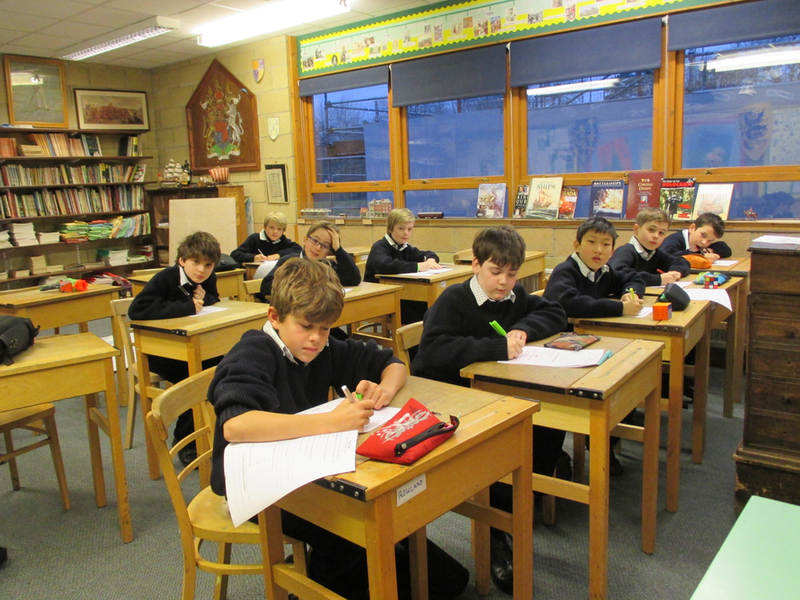 Every pupil receives a weekly assessment, which is closely monitored by the Headmaster, with specific individual feedback given to the boys. Orders are issued three times a term giving subject and form rankings. Academic studies and the learning environment are enhanced by an extensive and spacious school library containing over 8,500 books. Please click here to see a list of all the schools that Cothill leavers have gone on to since 2000.